12 months warranty. May be HP or Fujitsu Branded. 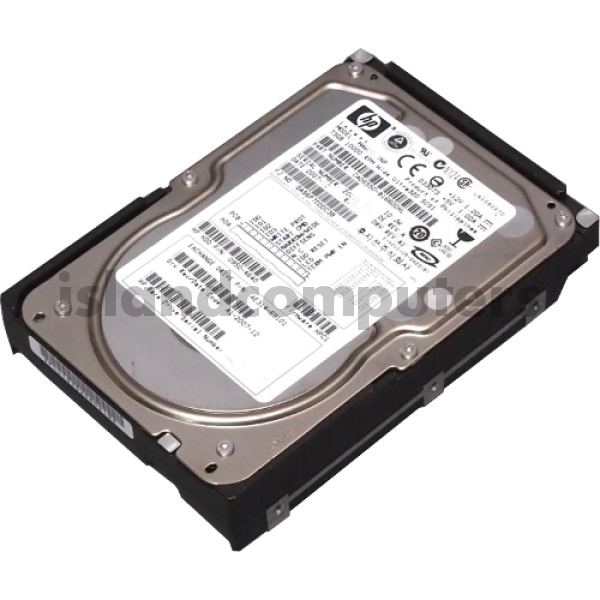 Do you have any questions about MAT3147NP Fujitsu 146GB 10KRPM 68 Pin Hard Drive U320 LVD SCSI?